According to an October 3, 2017 Highway Loss Data Institute press release, the midsize luxury car Alfa Romeo Giulia qualified for the highest award for highway safety. 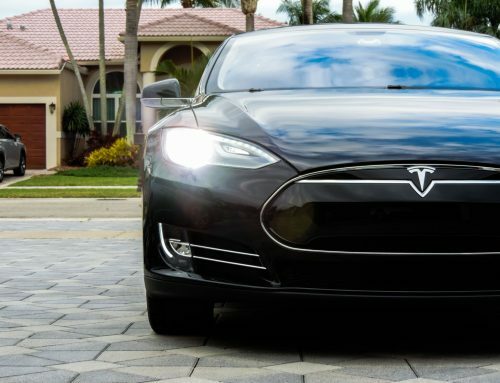 This is good news for drivers used to the elegance and comfort of a class of vehicles such as the Tesla Model S, Audi a6, Mercedes Benz E-class, BMW 5-series and the Volvo XC70. The typical annual expense for insuring an Alfa Romeo will range around $1200 to $1700 depending on the Model and class of the vehicle. Whether you are choosing the Alfa Romeo Stelvio, the Alfa Romeo Giulia or the Alfa Romeo 4C, the price will be affected the type of protection you have as well as where you live. For motorists in a large city, you can anticipate spending on the higher end. Likewise, a background of vehicle accidents or inexperience can negatively affect your rates. 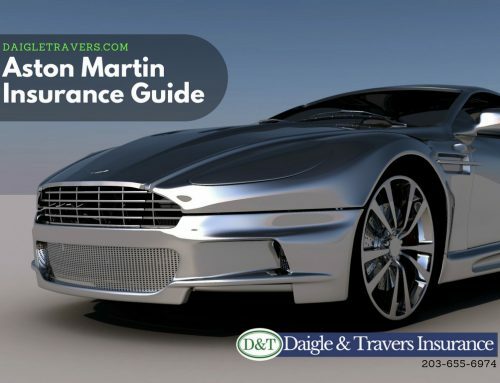 Most standard auto policies generally provide actual cash value insurance coverage. This indicates that when you get involved in a crash, your insurance provider will decide the worth of your Alfa Romeo as well as the final claim settlement amount. If you do not agree with your insurance company’s valuation of your vehicle after an accident, your only alternative may be to seek arbitration under this kind of policy. The true meaning of stated value is commonly misinterpreted by insurers and policyholders. Some insurance agencies use stated value and agreed value interchangeably but this is not correct. 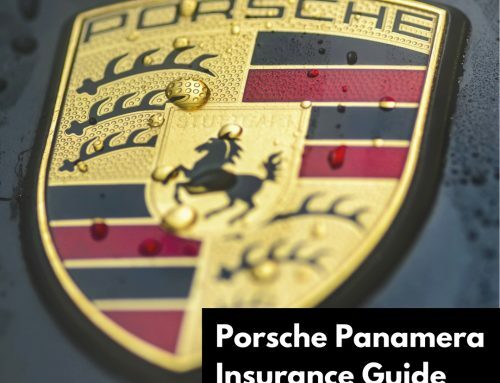 Stated amount means that the insurance company will pay lesser amount of either repair costs, the stated policy amount, or the car’s actual cash value. For these policies, stated amount will only pay the amount presented, or the actual cash value, whichever costs less. This is the best policy to have, and it indicates that when you get involved in an accident in your Alfa Romeo, an insurance plan with agreed value will cover the loss up to the agreed amount specified in your policy. These policies do not have actual cash value specified anywhere in the coverage. You will want to verify that your insurance provider utilizes the actual Alfa Romeo value when they provide the policy. If that value changes at any time, you want to have the option to alter the agreed value. If you are the owner of an Alfa Romeo, it is a smart idea to acquire additional collision comprehensive insurance coverage. This will run you about $1,000 to $2,000 annually. If you get into an and do not have this coverage, you might be required to spend thousands of dollars out-of-pocket to get your car fixed. Although the price of Alfa Romeo insurance coverage claims may rise, the owner of an Alfa Romeo Stelvio, Giulia or 4C may be entitled to a number of various discounts. You may be able to have the ability to save money on your vehicle insurance coverage through discounts. When you find a program offering agreed value terms for physical damages protection, compare it with the cost of insuring your Alfa Romeo. Not all programs will permit you to insure customization that you have added to your Alfa Romeo. Various physical damage deductibles are available. The higher your insurance deductible, the lower your premium costs. Make sure to review your application thoroughly. Asking your representative about policy restrictions and warranties beforehand will help you find a program suitable for your requirements. Be certain to obtain an agreed amount Alfa Romeo insurance coverage through a reputable insurance broker who is familiar with the auto business. This will ensure that you do not have to lose sleep on the settlement of future insurance claims. Your agent should be in a good relationship with insurer underwriters. Only some agents will claim to have some authority to assist insurance company settlement claims swiftly for your benefit. The best insurers are actively involved in the automobile industry. Check to see if your agent has dedications to vehicle clubs or manufacturers. If you discover your existing insurance representative is not capable of providing you an appropriate insurance plan for your Alfa Romeo, it’s time to find a new representative. Review your policy carefully. Spend time comparing all elements and not simply the rates. Ensure it fits your requirements as well as assist you in locating the protection that works best for your specific situation. 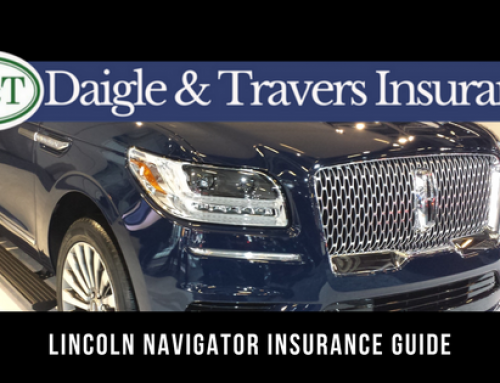 Here at Daigle & Travers, we can help you find the ideal insurance coverage} for your Alfa Romeo and will recommend policies from only the best insurance provider. Give us a call today for more information about Alfa Romeo insurance cost at (203) 655-6974.